In some societies, especially tribal societies, cannibalism is a cultural norm. 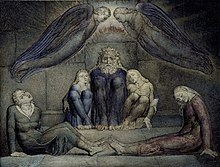 Consumption of a person from within the same community is called endocannibalism; ritual cannibalism of the recently deceased can be part of the grieving process or be seen as a way of guiding the souls of the dead into the bodies of living descendants. 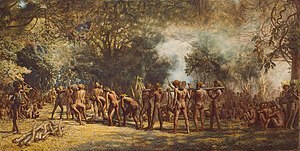 Exocannibalism is the consumption of a person from outside the community, usually as a celebration of victory against a rival tribe. 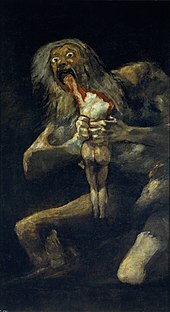 Both types of cannibalism can also be fueled by the belief that eating a person's flesh or internal organs will endow the cannibal with some of the characteristics of the deceased. This Horrid Practice: The Myth and Reality of Traditional Maori Cannibalism (2008) by New Zealand historian Paul Moon received a hostile reception by many Maori, who felt the book tarnished their whole people. The title of the book is drawn from the 16 January 1770 journal entry of Captain James Cook, who, in describing acts of Māori cannibalism, stated "though stronger evidence of this horrid practice prevailing among the inhabitants of this coast will scarcely be required, we have still stronger to give." ^ Chisholm, Hugh, ed. (1911). "Cannibalism" . Encyclopædia Britannica. 5 (11th ed.). Cambridge University Press. pp. 184–185.